Available for Adoption! This sweet senior girl is in need of a new home. She was bred at my kennel and her owner must leave the country to take care of a sick family member. She can't take Bella with her. Bella is 12 years old, completely housetrained, loves other dogs and people. She is currently residing in PA but we will work hard to get her to where you live if there is sincere interest. she is healthy, spayed, and up-to-date on her vaccinations. 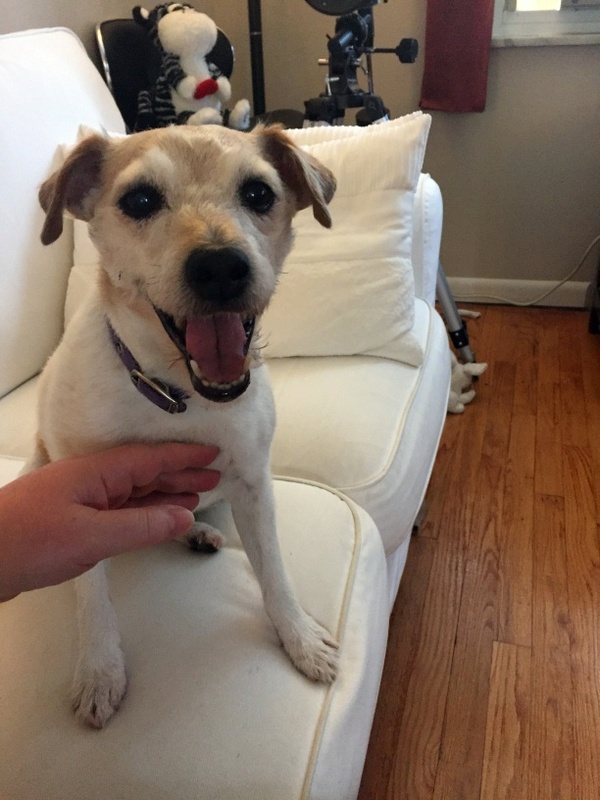 Please call me at 330-962-8851 or email me at shingleoakjrts@aol.com. Sorry, we have nothing available at this time but please check back as we do retire our champions on a regular basis.